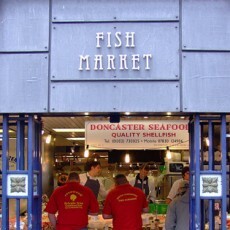 Raymond Linch, Quarterbridge director, designed, specified and built the famous Doncaster Fish Market, housing 15 high quality fishmongers, one of the largest congregations of fishmongers found under one roof offering fish from all over the world. 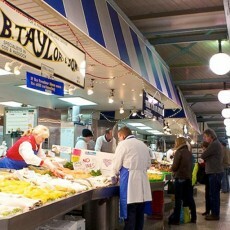 The Market was refurbished in four phases with minimum disruption to traders and shoppers. 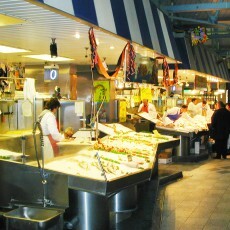 Today the refurbished market is over 20 years old and the equipment has stood the test of time exceedingly well – a testimony to the high specification required of retail equipment used in busy markets. 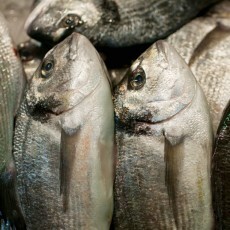 Stainless steel continental style fish slabs as well as back-up stainless steel preparation areas were designed by Raymond Linch and built in the UK. 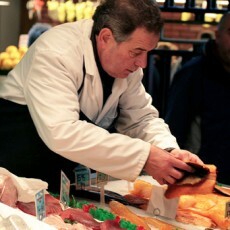 All the traders are supplied with high-quality flaked ice from the communal ice making and storage facility within the market. 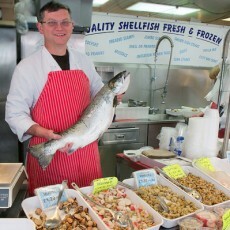 Since completion, the market has won the title of ‘Britain’s Best Market’ at the NABMA 2011 awards.